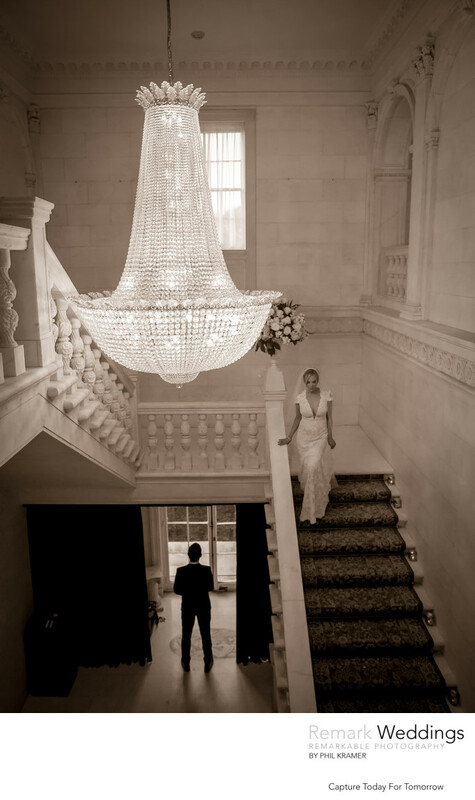 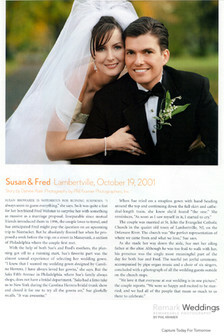 My images have appeared in numerous Fashion, Lifestyle and Bridal magazines such as Time, Life, Town & Country, Elle, Fusion, Philadelphia Magazine, Philadelphia Style, Martha Stewart Weddings, Grace Ormonde, Brides, Modern Bride, The Knot, Elegant Bride, Wedding Pages, My Wedding and Philadelphia Weddings. 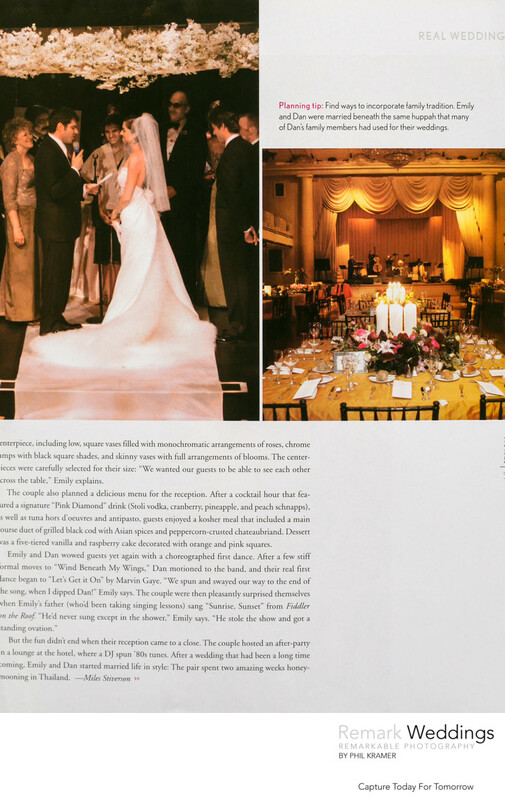 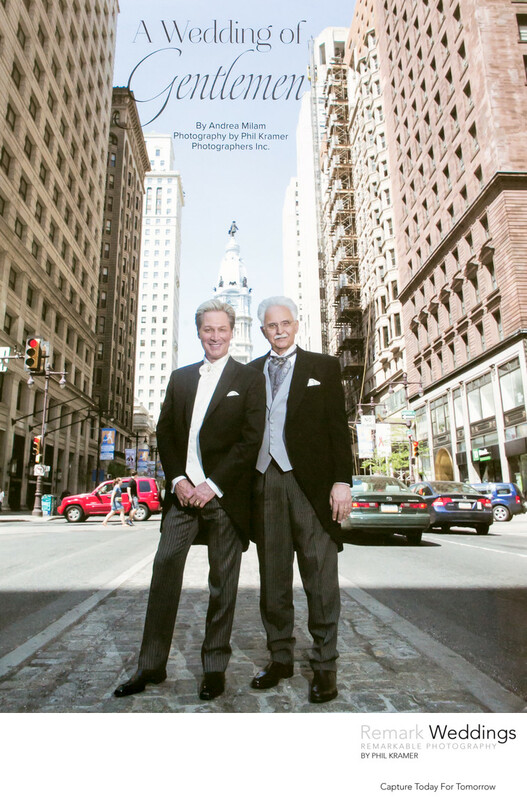 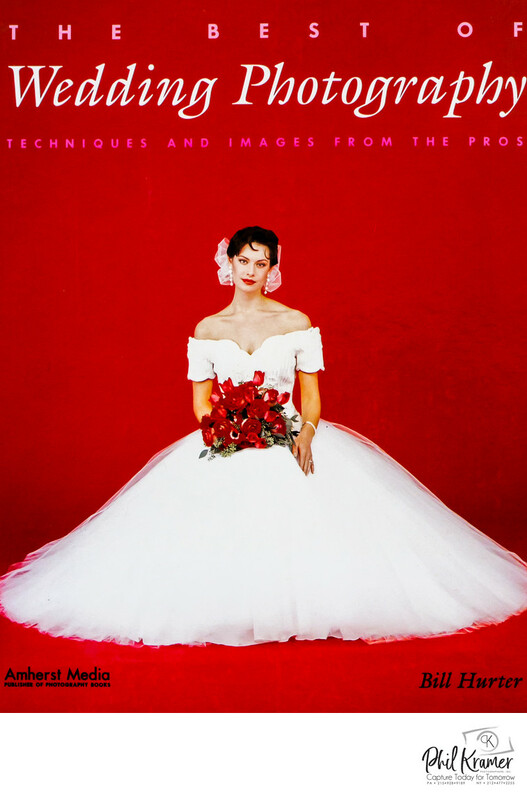 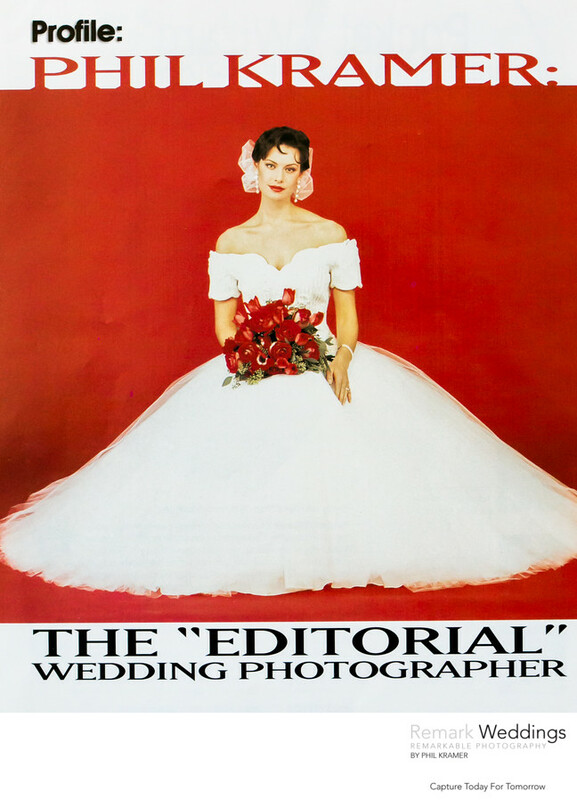 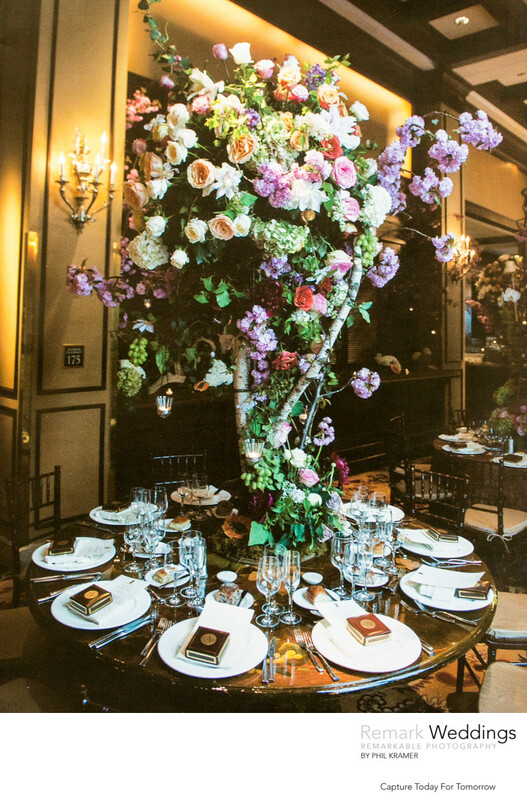 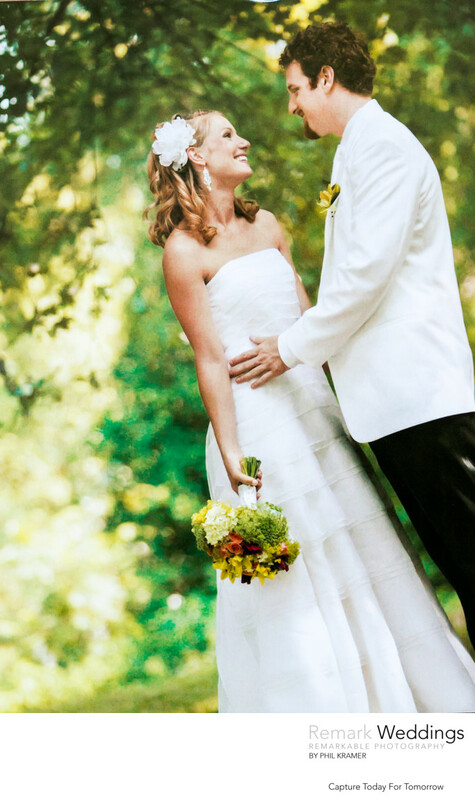 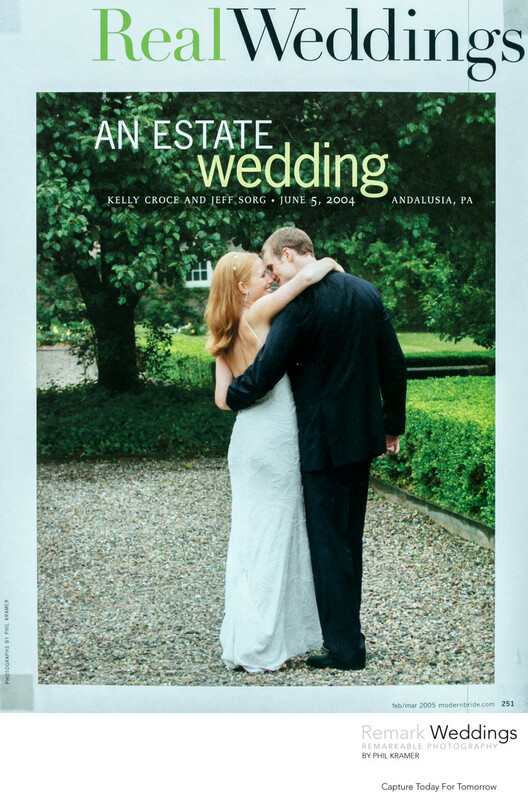 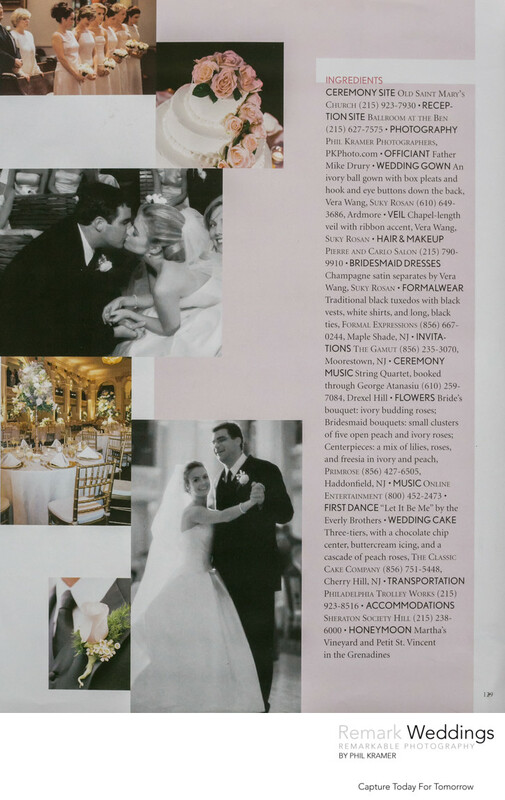 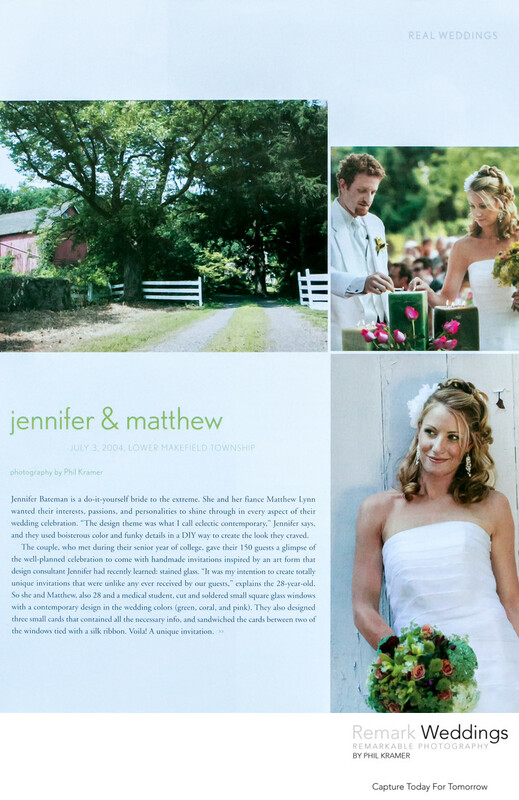 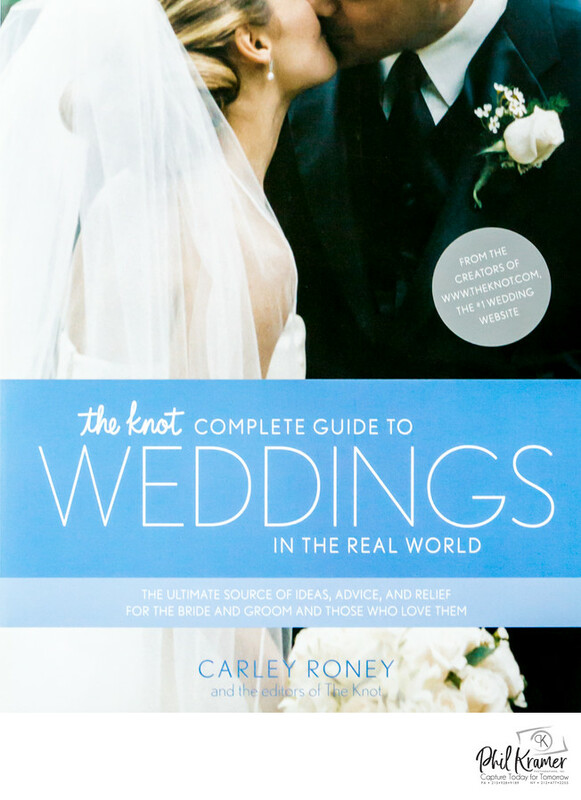 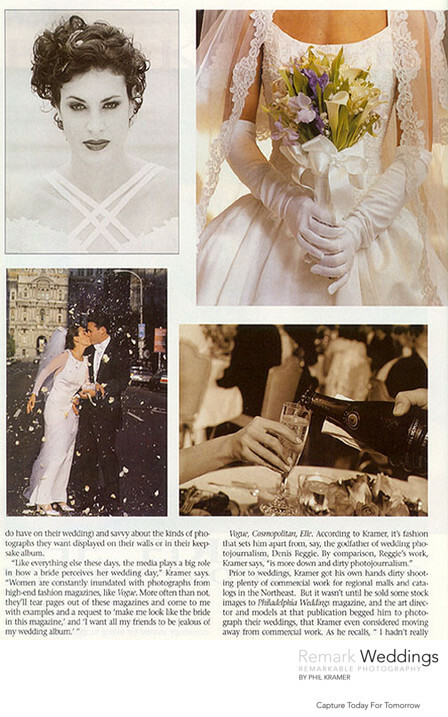 The editors of The Knot turned to me to produce the cover shot of their hardcover book The Complete Guide to Weddings in the Real World (Doubleday Broadway Publishing). 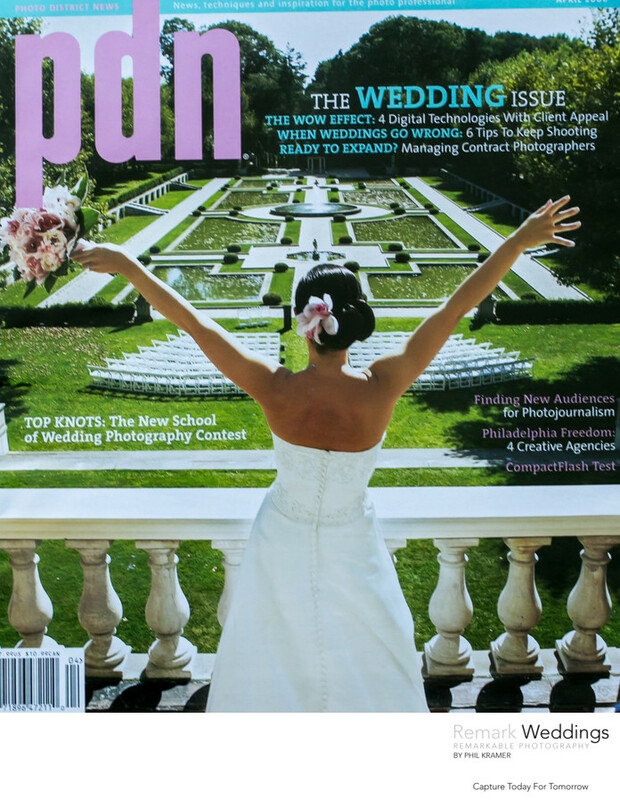 My image below appeared on the cover The Best of Wedding Photography (Amherst Media) along with the top six photographers in the country. 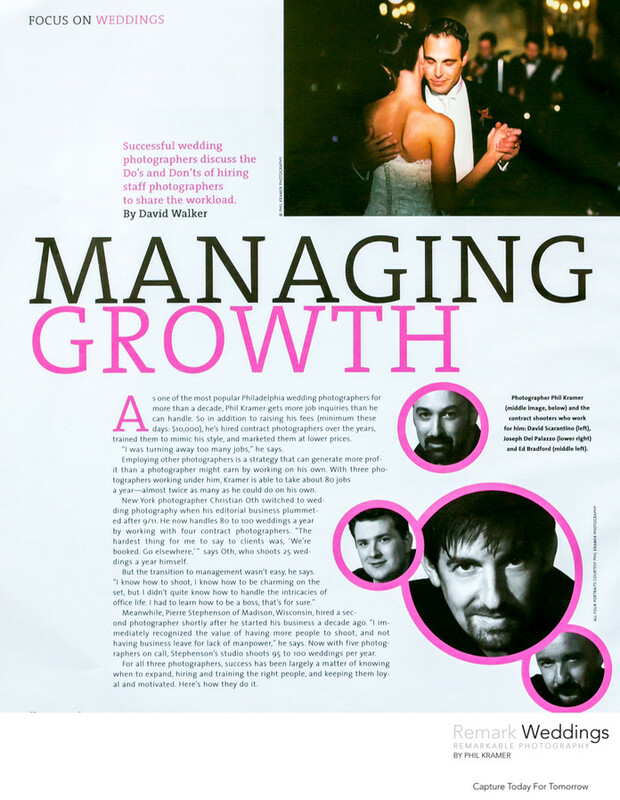 PDN (Photo District News) featured me in their article about managing the growth of my company. 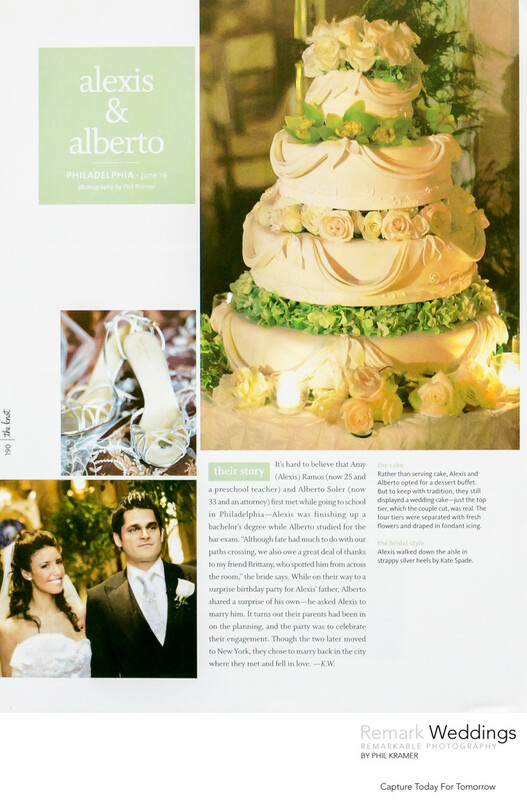 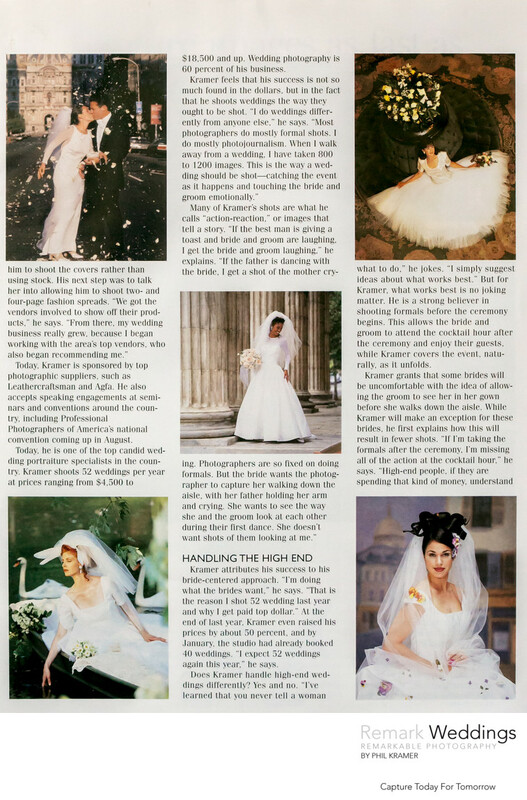 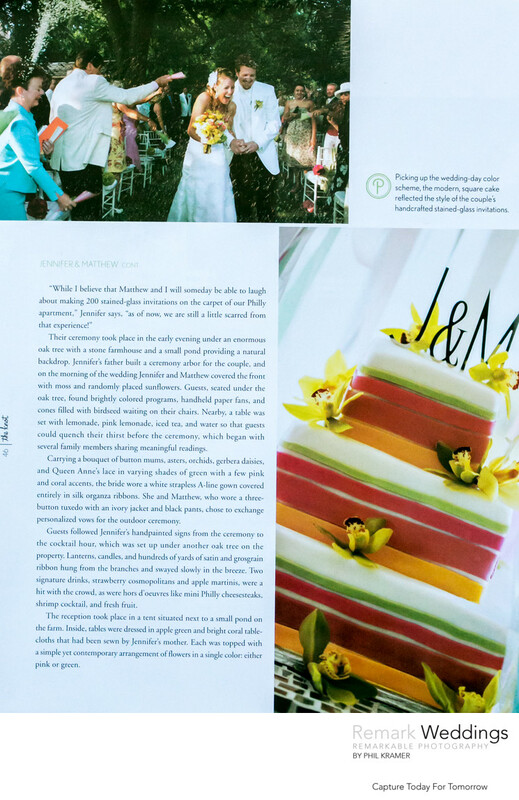 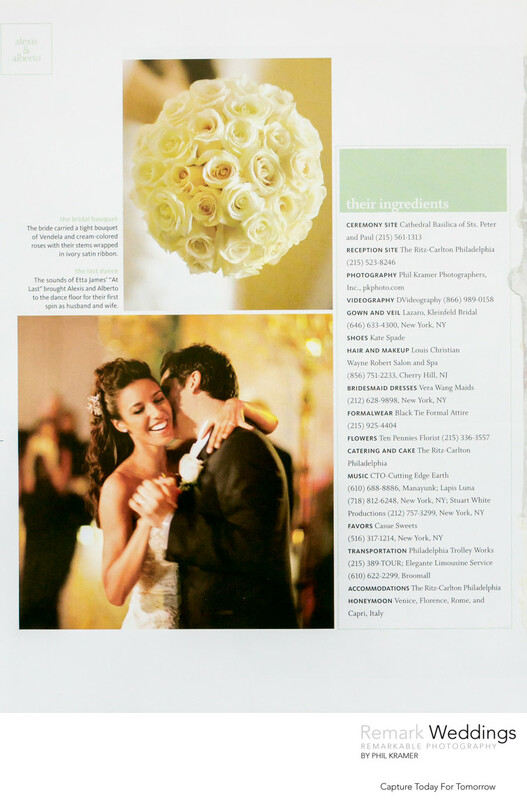 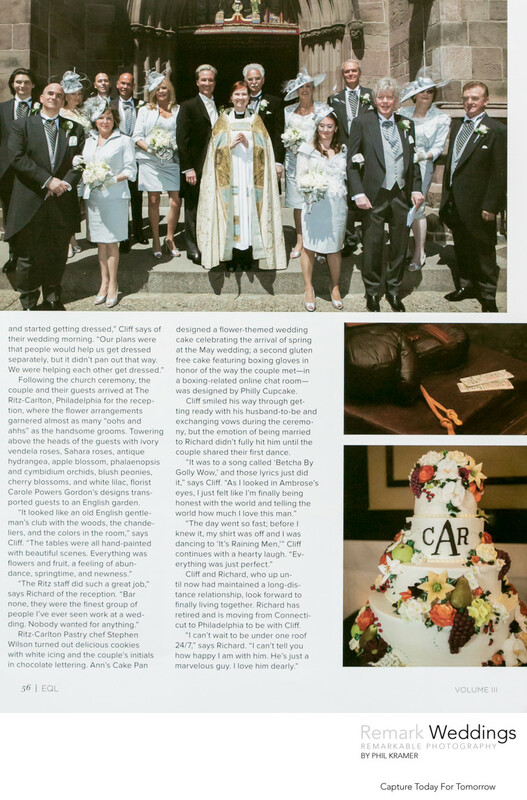 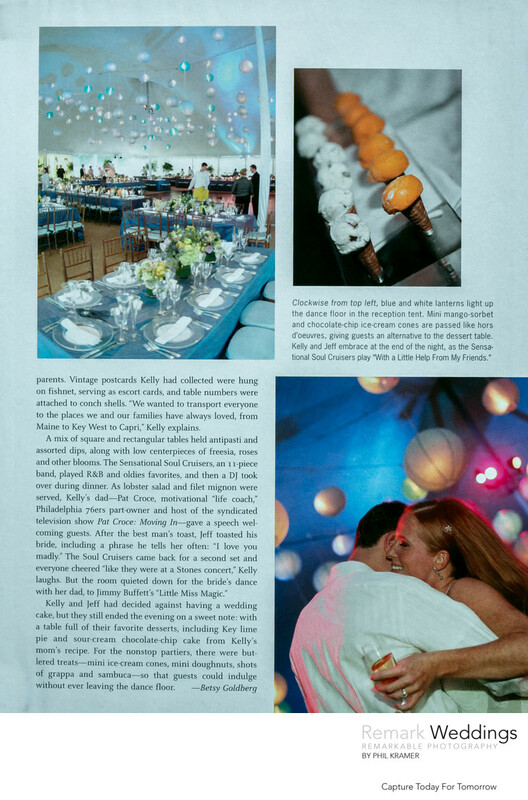 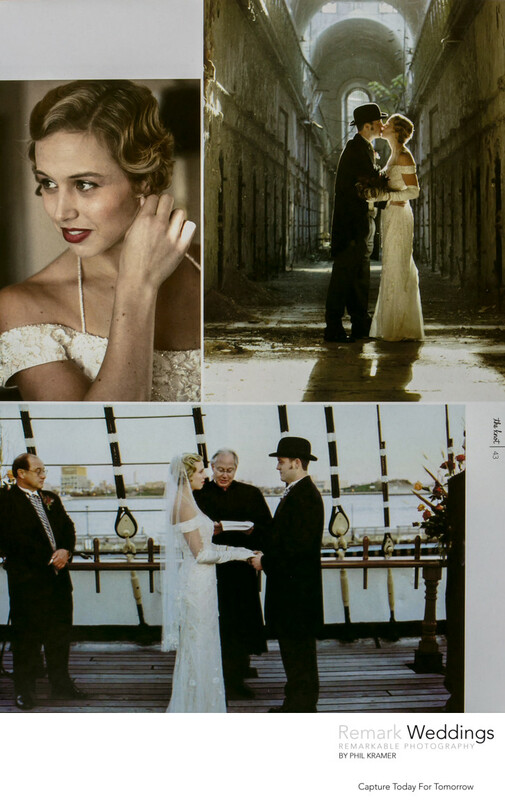 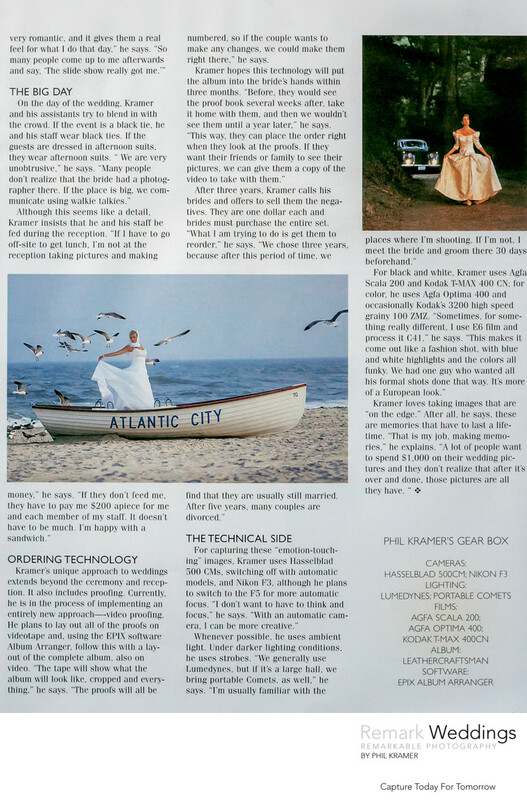 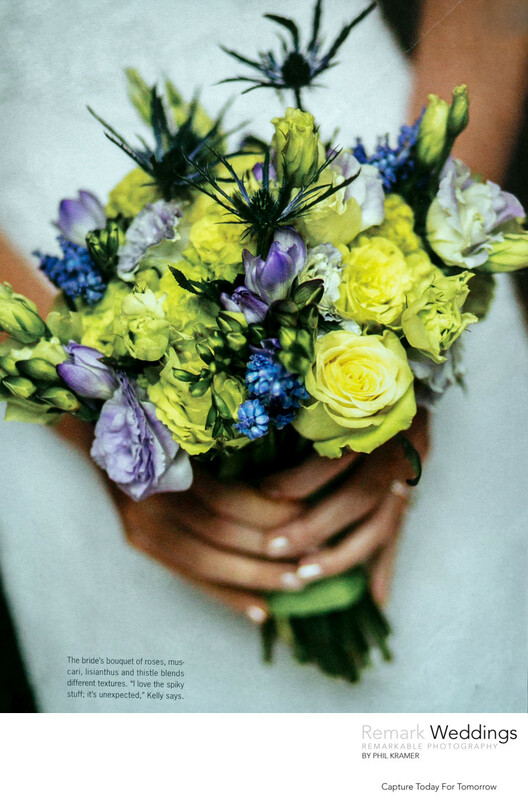 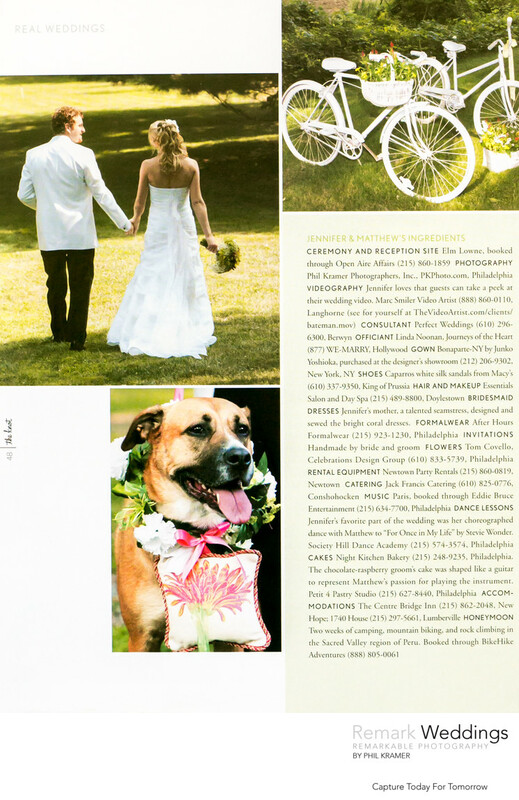 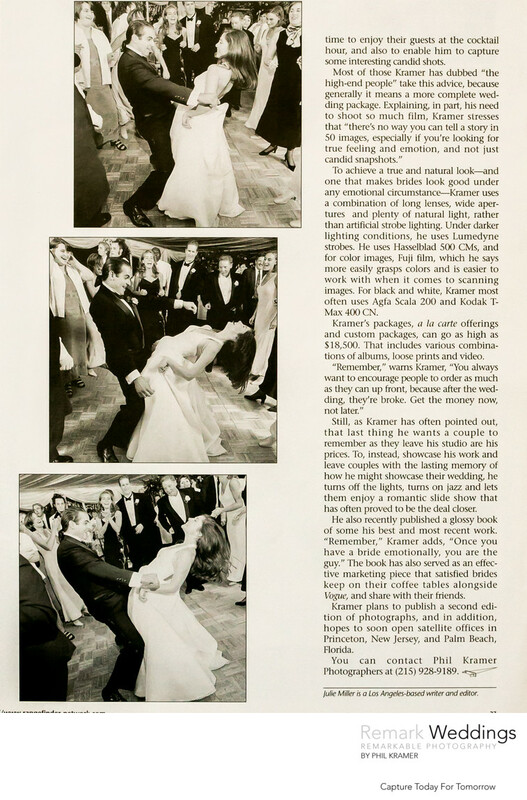 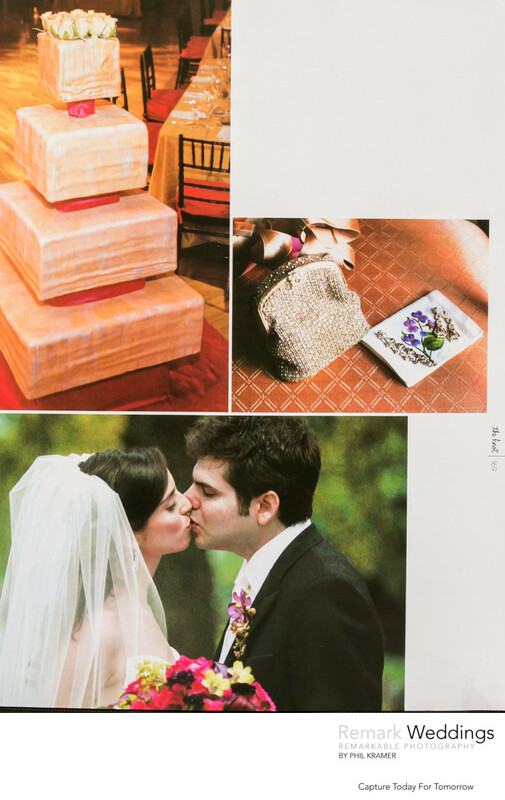 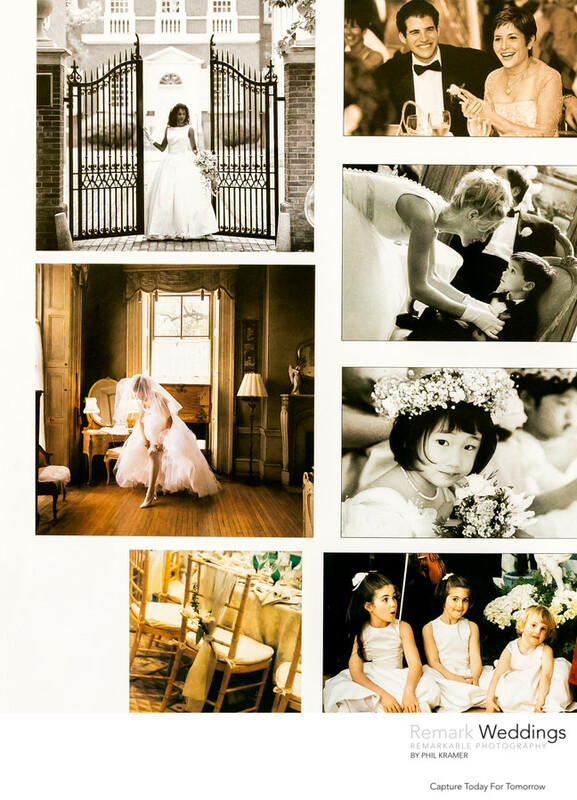 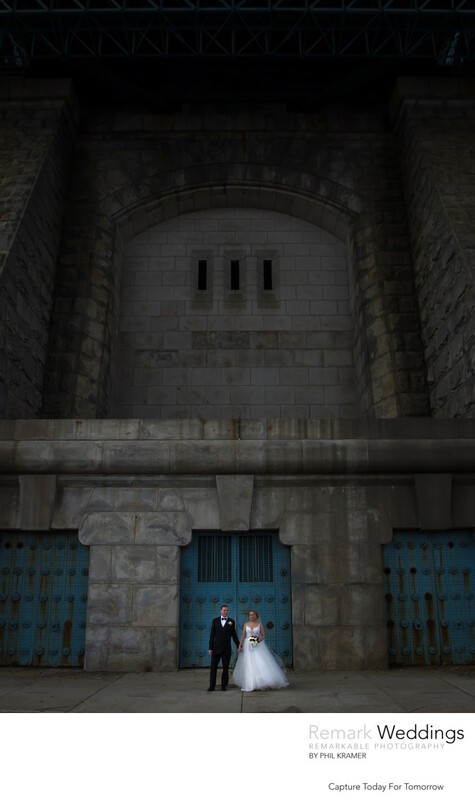 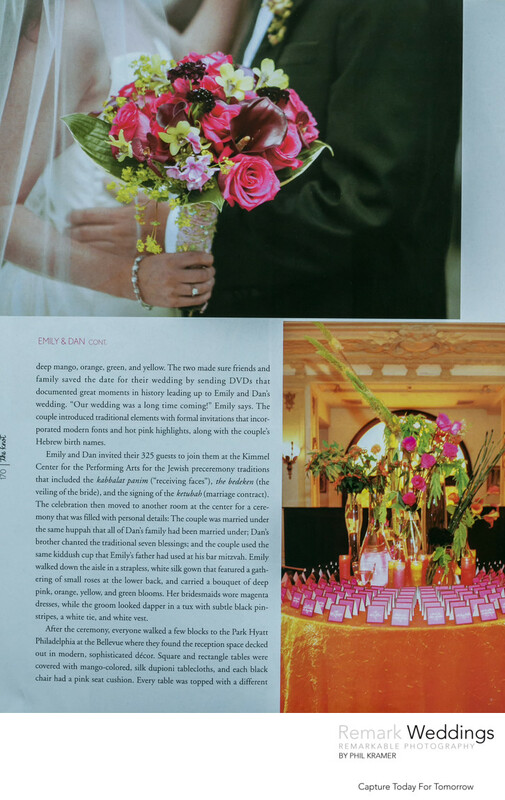 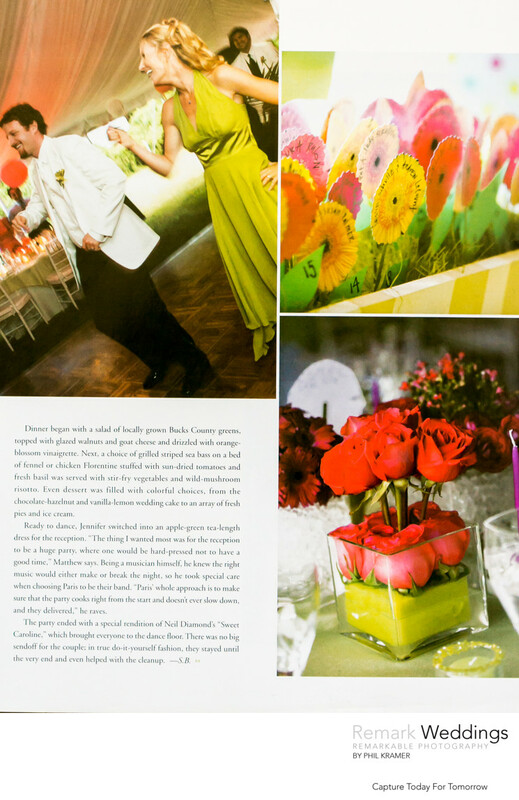 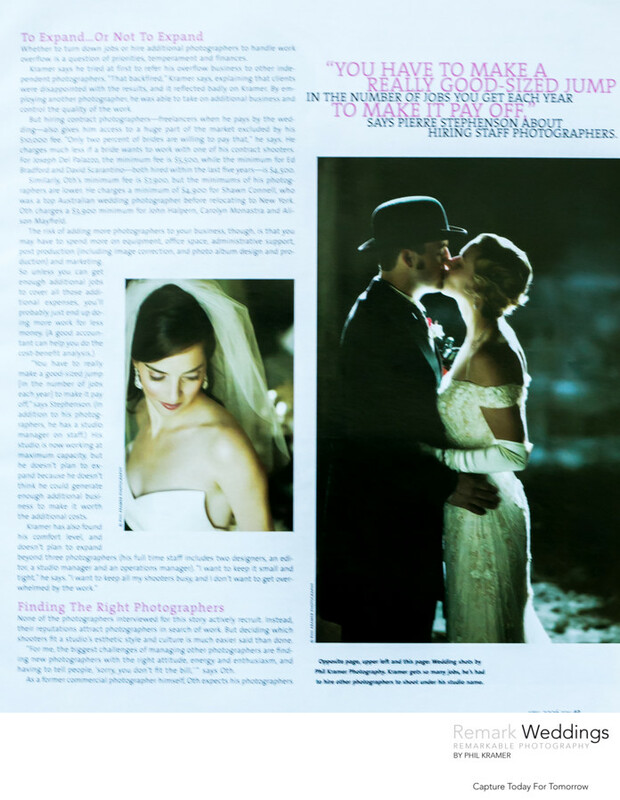 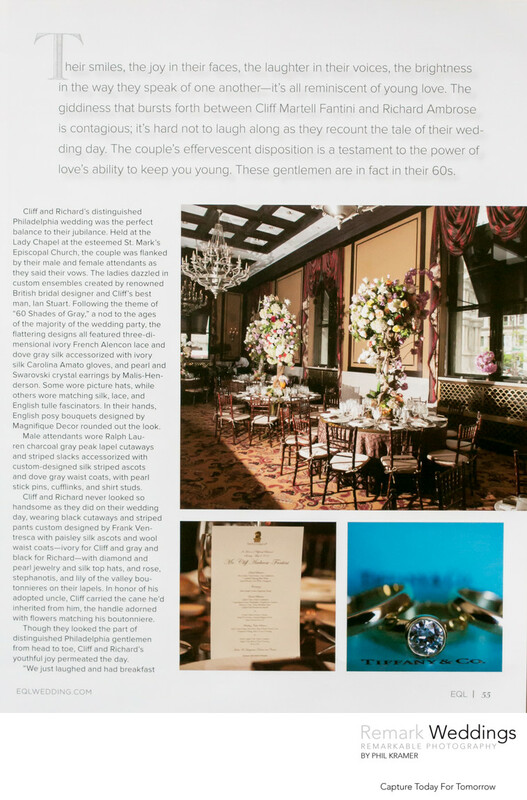 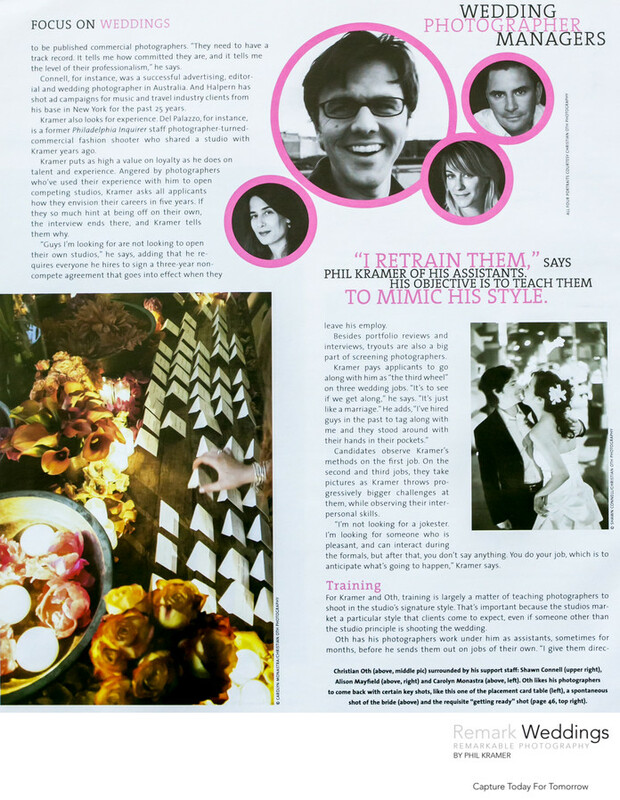 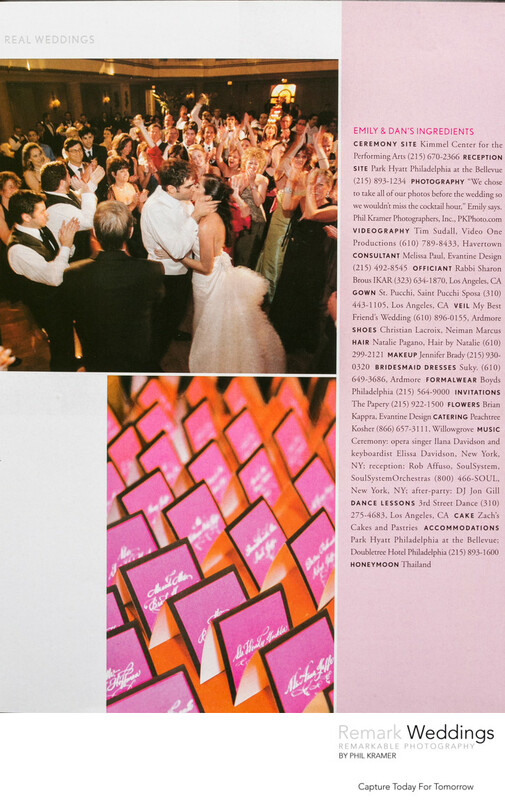 Ranger Finder Magazine interviewed me about my style of wedding photography. 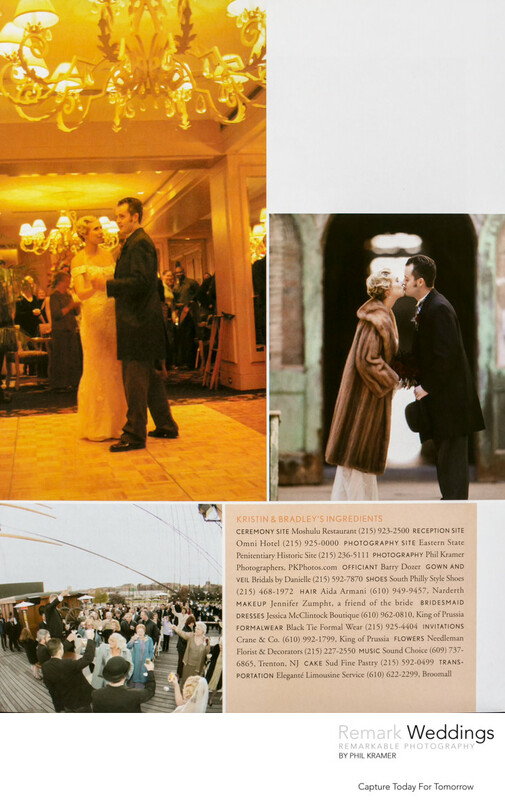 Once this article hit the press, photography conventions began to invite me to speak publicly. 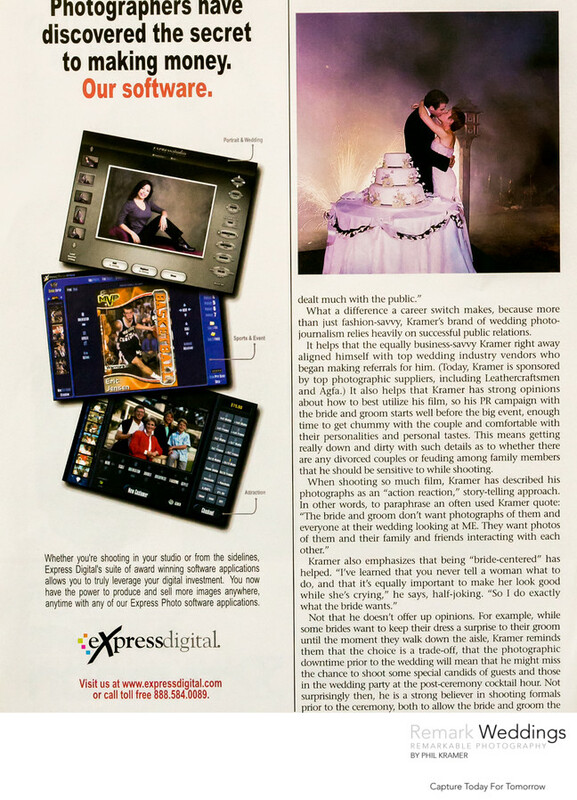 Studio Photography Magazine & Design interviewed me about my style of photography and how it unfolds to tell the story of the day. 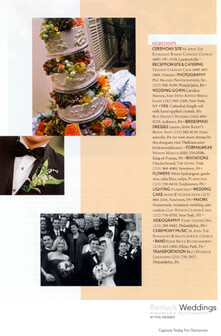 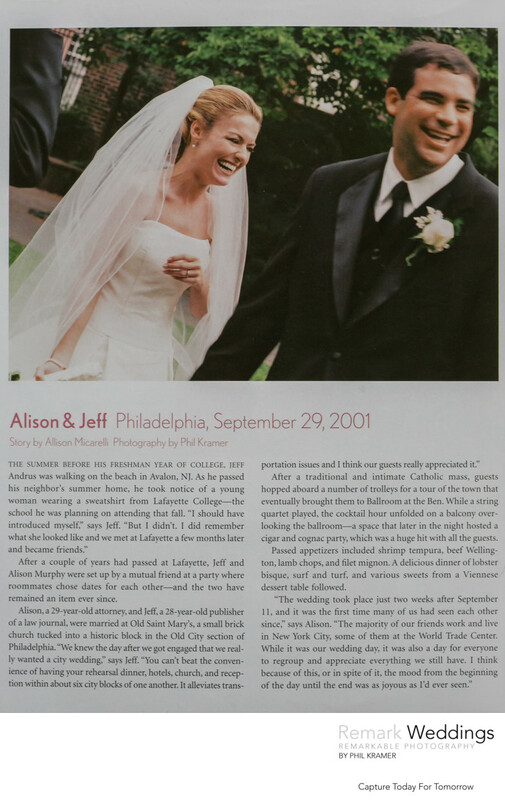 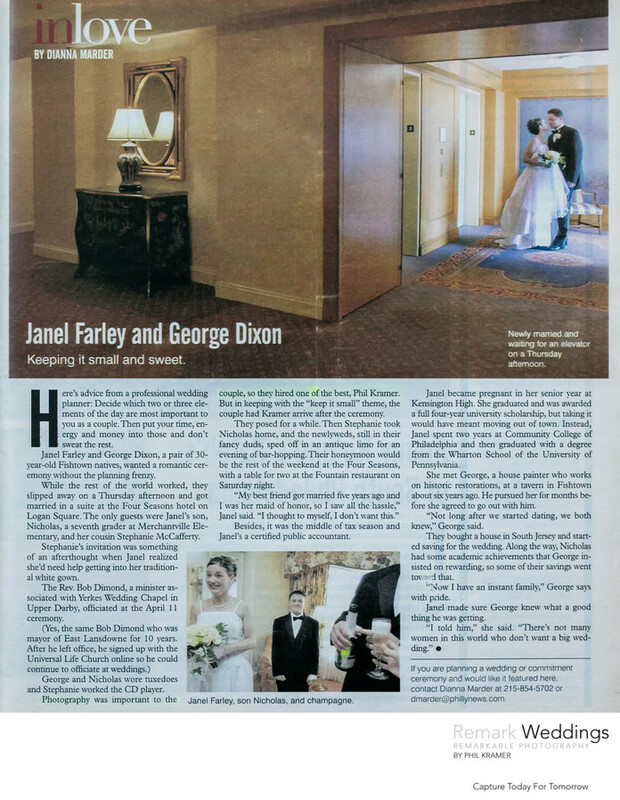 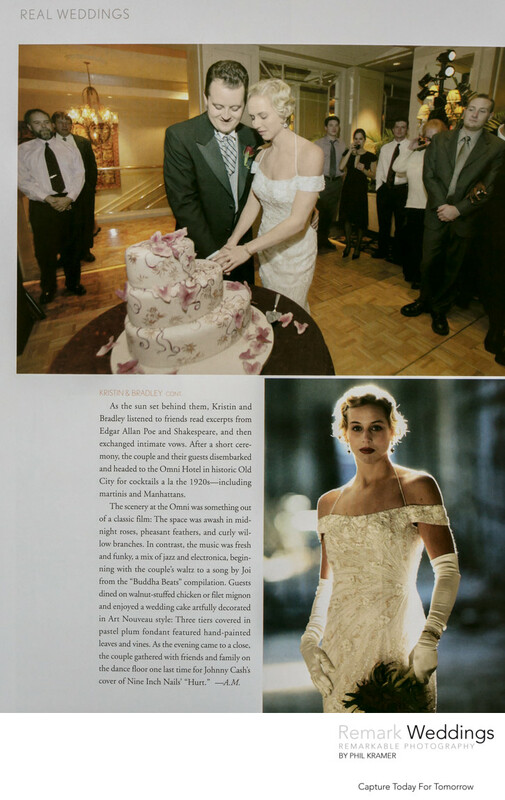 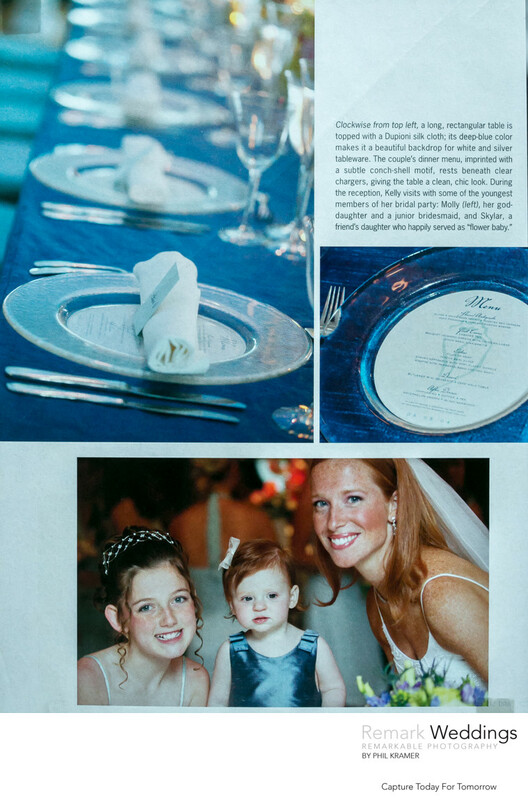 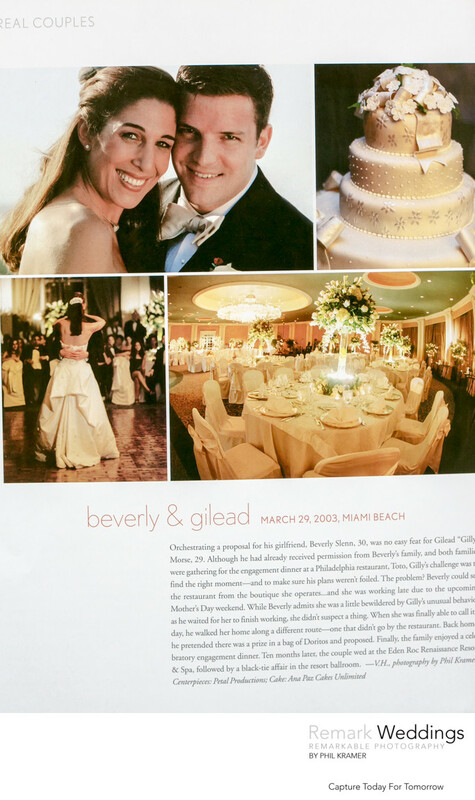 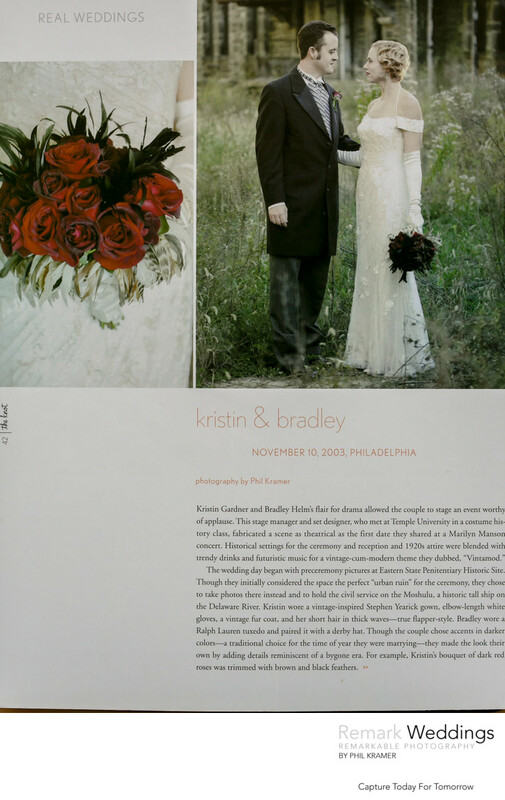 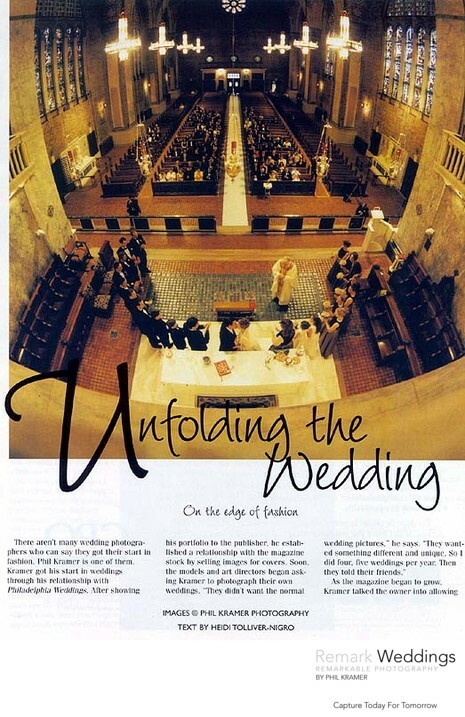 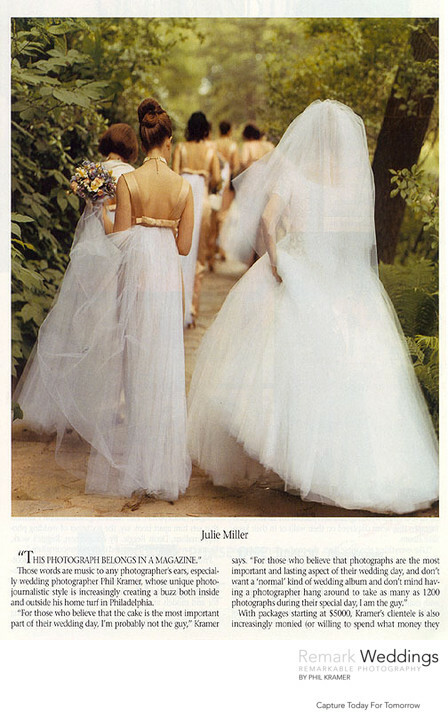 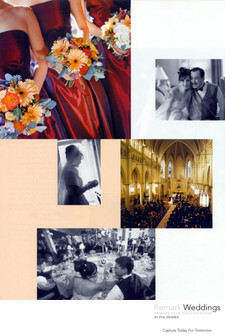 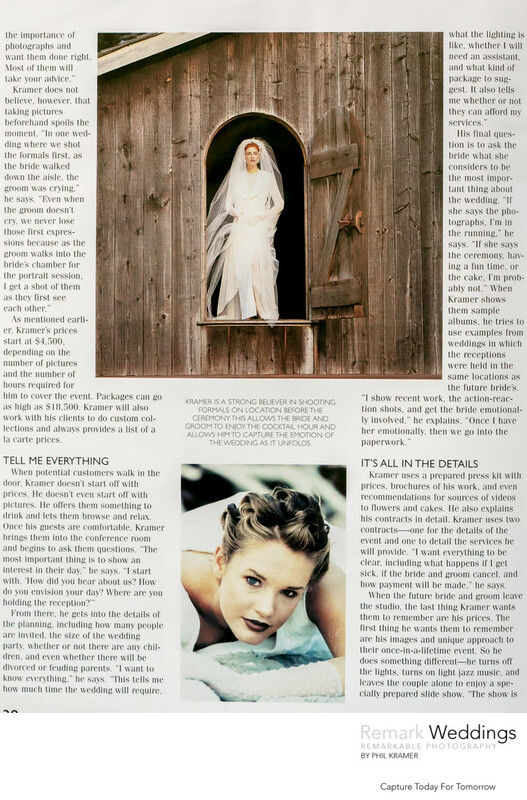 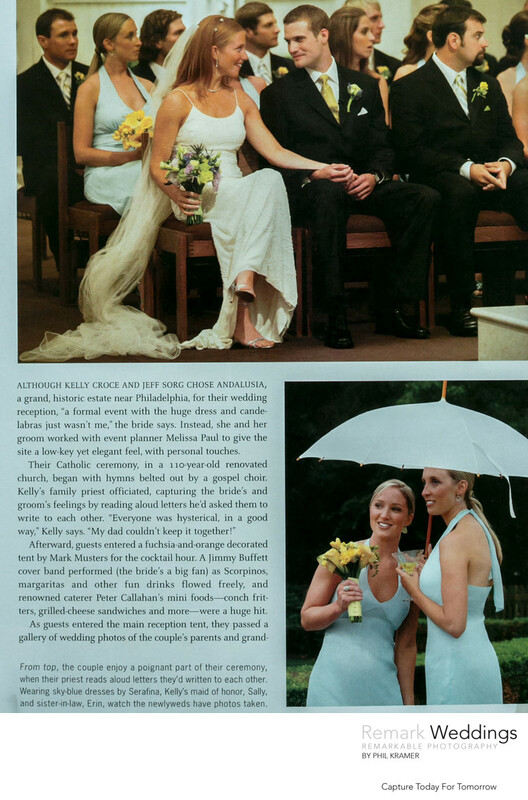 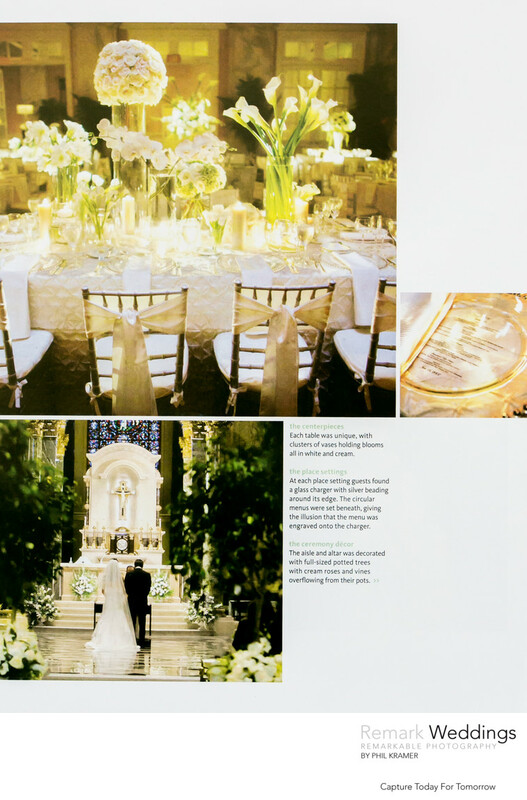 Real Weddings is a section in all bridal magazines that showcase the story behind real wedding couples, and they have consistently published my photos over the span of 20 years.